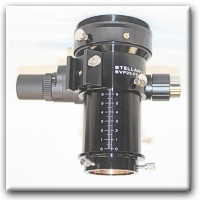 The FocusLynx DirectSync SV system is an aftermarket add-on for the Stellarvue SVF25 2.5-inch and SVF30 3-inch Focusers and includes the FocusLynx focus controller and new DirectSync SV digital motor with built-in temperature sensor. 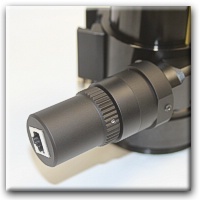 The new DirectSync SV motor provides a direct drive motor that can be easily disengaged for manual focusing. 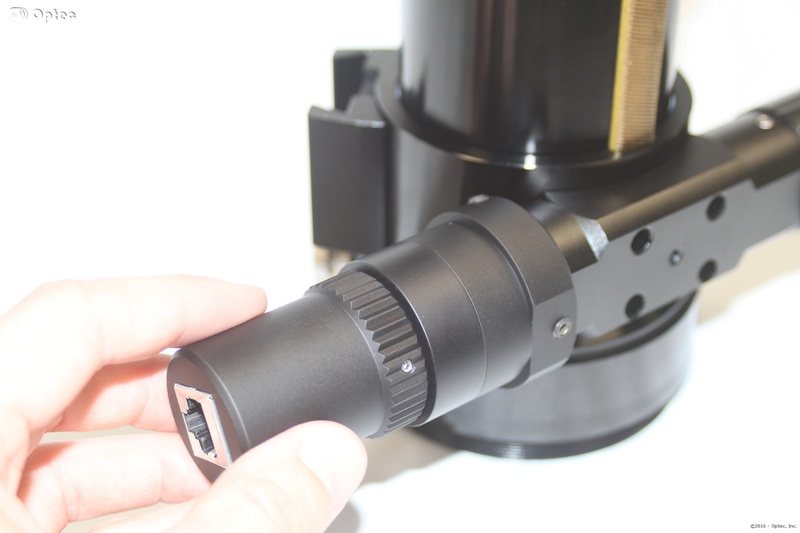 The DirectSync SV motor kit is easy to install and provides a digital focusing solution that also allows manual focus when at the telescope. 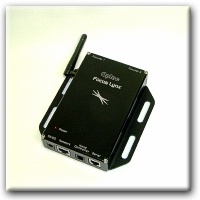 For a detailed explanation of the FocusLynx System, please download and read the FocusLynx FT Whitepaper. 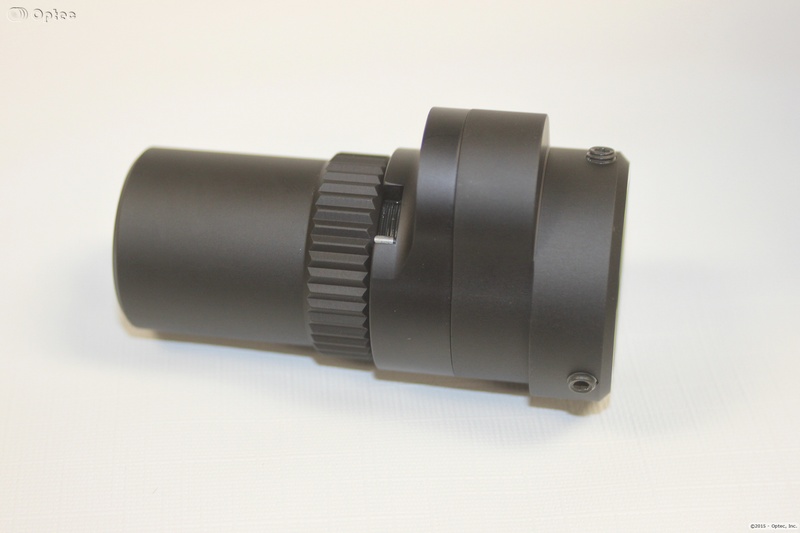 The FocusLynx DirectSync SV package was designed especially for the Stellarvue 2.5 and 3-inch native focusers and offers greater positional repeatability than the original QuickSync SV package. 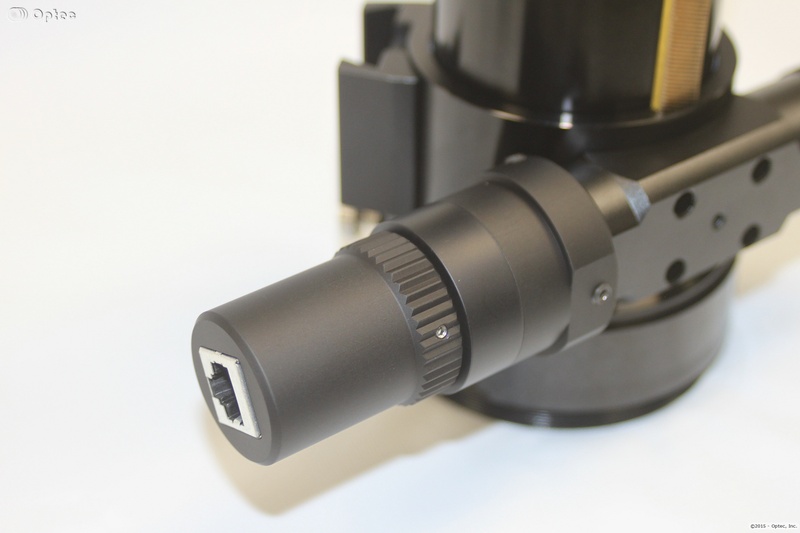 With a direct gearing system that leaves the planetary reduction assembly and unique tensioning system intact, DirectSync SV can achieve greater positional repeatability and carry imaging camera packages in excess of 5 kg (11-lbs). 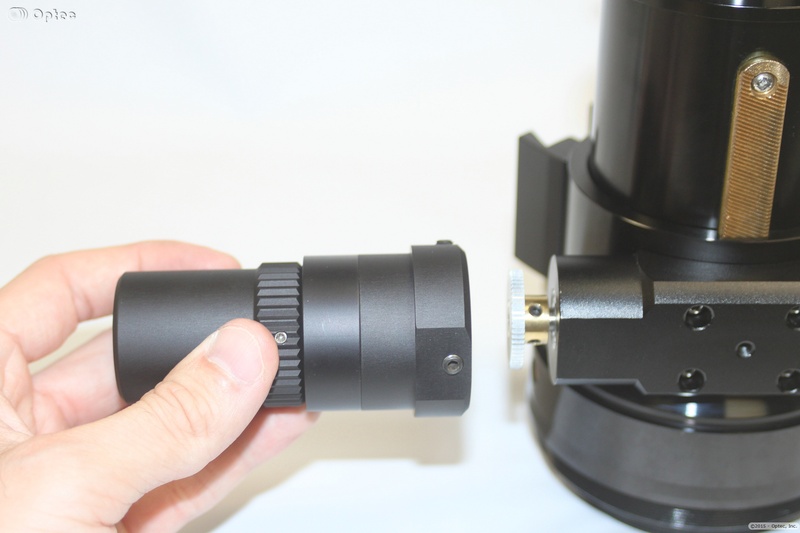 Coupled with the FocusLynx controller, DirectSync can be used in both manual and automatic focusing modes. Fully ASCOM compliant, FocusLynx Commander software works in conjunction with higher level client software such as FocusMax and Maxim D/L as well as CCDSoft and TheSky X to provide auto-focusing for a wide variety of manual focusers. 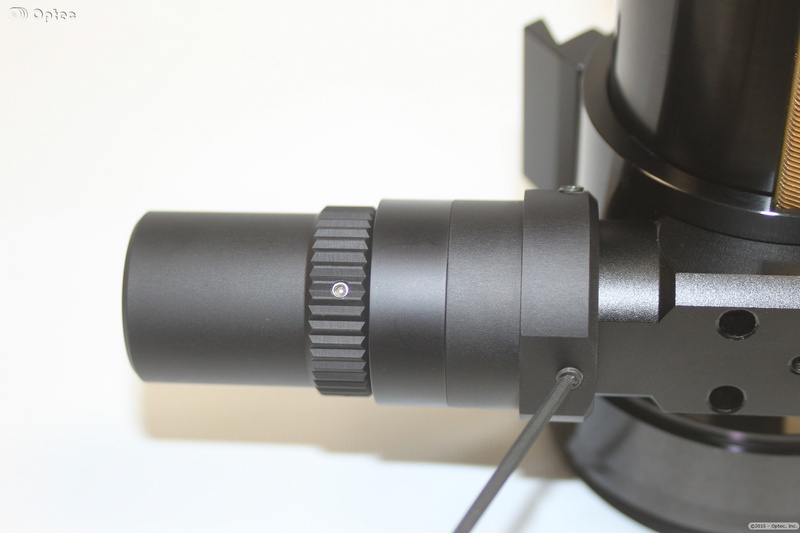 The FocusLynx DirectSync SV Kit includes both the #19778 DirectSync SV motor and the #19690 FocusLynx Control Hub. Other options may be ordered separately. 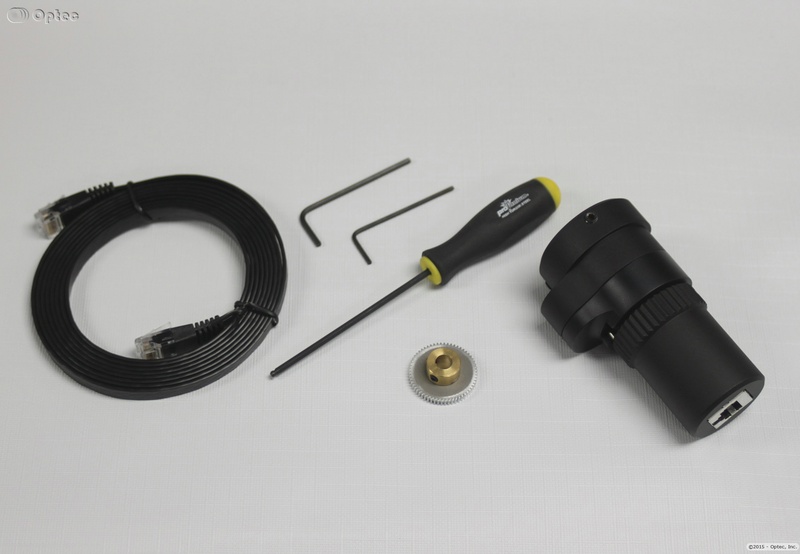 The FocusLynx DirectSync SV-HC Kit includes the #19690 FocusLynx Control Hub, #19778 DirectSync SV motor, PLUS the #19695 Hand Controller Option. Additional options may be ordered separately. 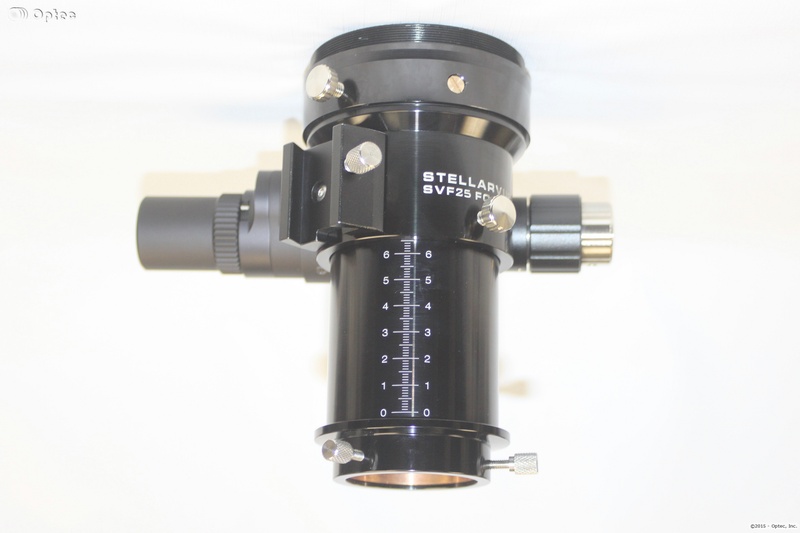 Contact Optec Sales for dual focuser or other special kit pricing.